The state of Illinois is located in the midwest region of the United States, bordered by Wisconsin, Iowa, Missouri, Kentucky, and Indiana. While the metropolitan area of Chicago expands throughout the upper northeast, the southern part of the state remains mostly rural. Primary industries include coal, timber, and petroleum. O’Hare International Airport is located just outside Chicago, and is considered on of the busiest airports in the world. Almost 13 million people live in the state of Illinois. The Chicago River and Lake Michigan both serve the state directly. Did Your College Make the List? Click here to get the badge and display it on your website! Wheaton College in Illinois is a four-year, non-profit school 25 miles west of Chicago. The school is aligned with evangelical Protestant teachings. A student body of 3,000, including undergraduate and postgraduate, hail from all 50 states as well as 50 other countries, including. The institution has consistently ranked high as a liberal arts college. Wheaton belongs to the North Central Association of Colleges and Schools and offers 40 majors to students, in the liberal arts and sciences. 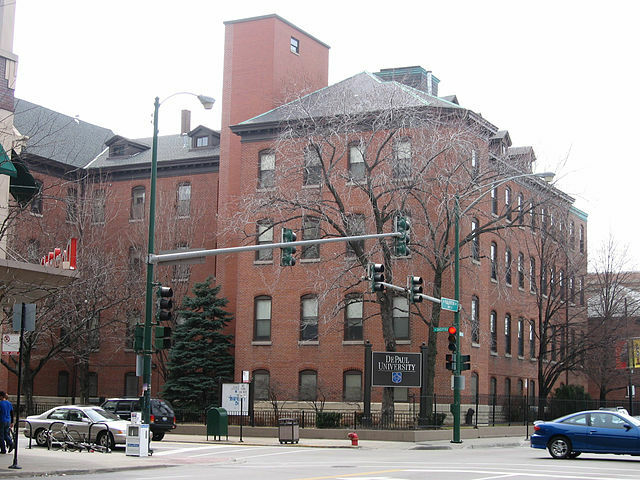 Located near the North Side of Chicago, Moody Bible Institute is a Christian school founded in 1886. A second campus can be found in Spokane, Washington as well as a graduate campus in Plymouth, Michigan. MBI seeks to train students for full-time ministry work. It’s accredited by the Higher Learning Commission as well as the Association for Biblical Higher Education and National Association of Music. Common majors include biblical studies, theology, and a bachelor of music degree in sacred music. The Roman Catholic and Lasallian institution, Lewis University, is located in Romeoville, Illinois. The student body is comprised of undergraduate and graduate students, approximately 6,500 in total. Students have a choice of more than 80 undergraduate majors or 22 graduate programs. Colleges include the College of Arts and Sciences, the College of Business, the College of Education, the College of Nursing and Health Professions, and the School for Professional and Continuing Education. 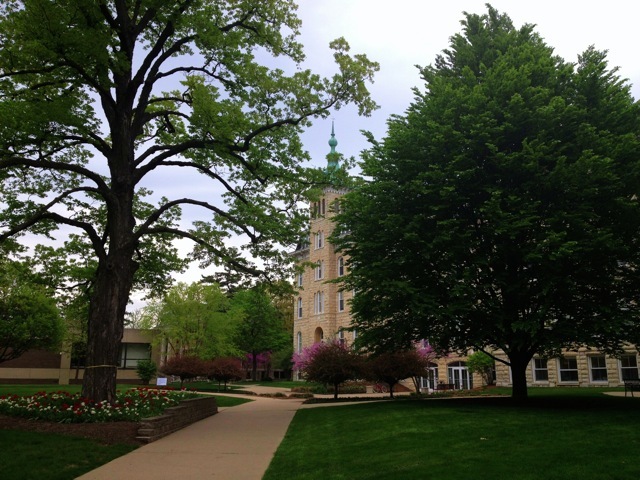 A Catholic (Franciscan) institution, University of St.Francis is located in Joliet, Illinois. About 1,300 student attend the school each year. The campus spans across 22 acres southwest of Chicago. Notable buildings include the City Center Campus, Tower Hall, the Pat Sullivan Recreation Center, and the Motherhouse. 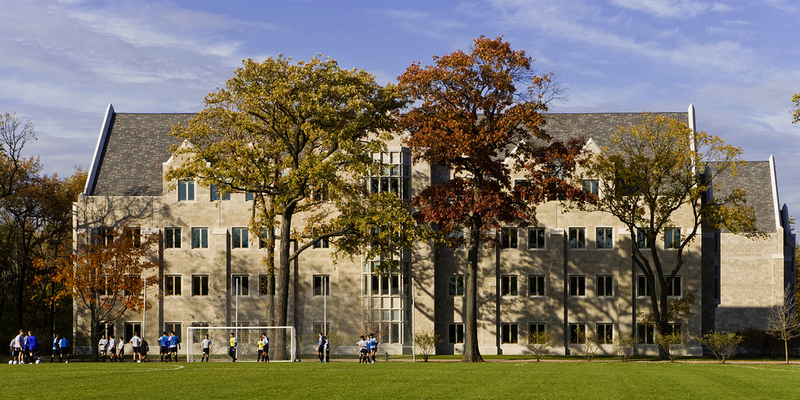 Trinity Christian College is located in Palos Heights Illinois, near Chicago. The institution is a four-year liberal arts college which offers 70 programs in which to focus. Core curriculum studies include philosophy, history, English, and philosophy. Recent expansions have brought about programs such as information technology, graphic design, social work , exercise science, and communication disorders. The study body includes more than 1,000 students. The school encourages missionary and study abroad programs, to countries such as Kenya, Ecuador, and Spain, along with many others. Two master’s programs, counseling psychology and special education, are new to the school’s academic programs. National Louis Univeristy, or NLU, is located near Chicago, with additional campuses in Wisconsin, Florida, and Poland. NLU maintains a reputation it has long held as a leader in professional training of early childhood education theory. The university houses the School of Business and Management, the School of Health and Human Services, and the School of Social and Behavioral Sciences. 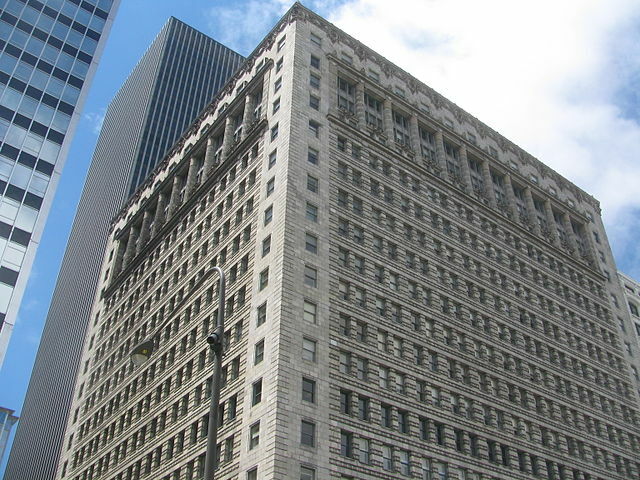 SAIC, formally referred to as the School of the Art Institute of Chicago, specializes in art and design. Both undergraduate and graduate degrees are offered. The school has been ranked in several polls as a top art school in the country. SAIC belongs to the National Association of Schools of Art and Design and hosts approximately 10,000 undergraduate and graduate students each year. This liberal arts college hosts 5,000 students each year pursuing bachelor, master, and doctoral degrees. The school is located in Aurora, Illinois, 40 miles from downtown Chicago. Popular majors include education, nursing and business, and online education and social work programs. Aurora’s campus stretches across 32 acres, including residence halls, the Phillips Library, Parolini Music Center, and the Wackerlin Center for Faith and Action. 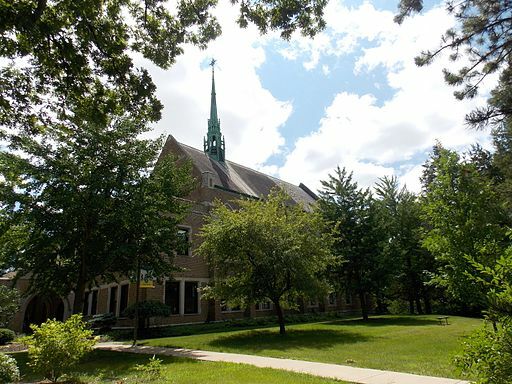 Dominican University is a private Catholic institution located in River Forest, Illinois. In addition to bachelor’s and master’s programs, PhD programs are also available. Popular programs include majors in the Rosary College of Arts and Sciences, as well as information science, business, and social work. 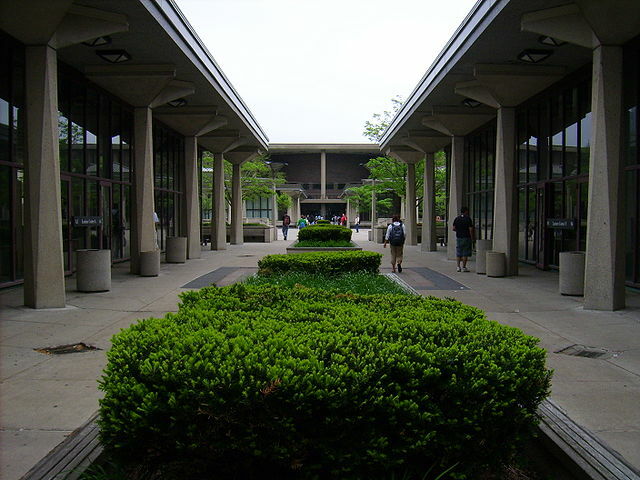 A four-year liberal arts institution, Elmhurst College is situated in a suburb of Chicago. Approximately 3,350 students attend the school each year. Facilities include many academic buildings, in addition to theaters, gyms, tennis courts, and student life centers. 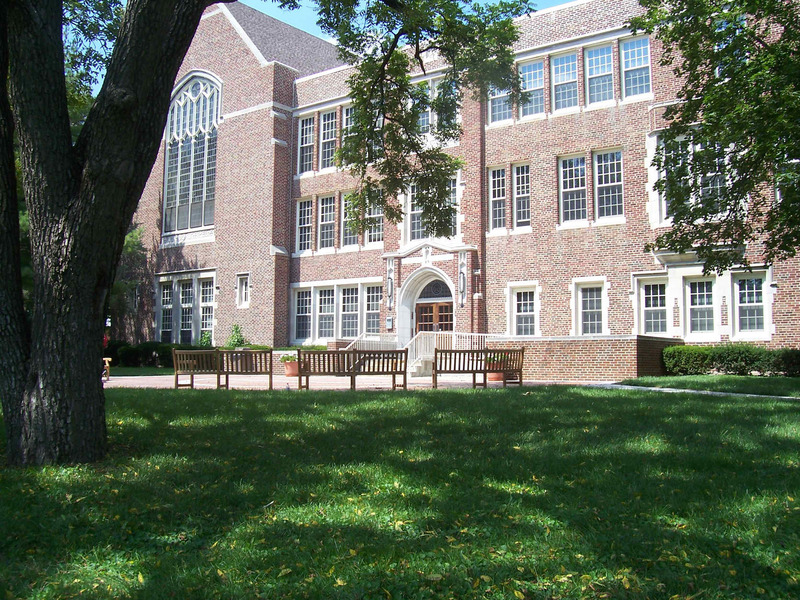 Since admittance of Japanese racial minorities in 1943 who has been sent to live in internment camps, Elmhurst College has a long-bolstered reputation for social justice. The community of North Park is home to Northeastern Illinois University, a public state school in Chicago. Additional campuses are focused in the metropolitan area. Over 10,000 undergraduate and graduate students attend the school each year. The student body is 39% White, 32% Hispanic, 10% African American, and 9% Asian. Students earn degrees from one of three colleges: the College of Arts and Sciences, the College of Business and Management, and the College of Education. Lincoln Christian University is a four-year, co-ed institution that promotes Christian teachings and a broadened world perspective. The main campus is located in Lincoln, while additional campuses are located in Normal, Illinois; Indianapolis, Indiana, and Las Vegas, Nevada. The residential Bible college offers certificates, and associate and bachelor degrees. 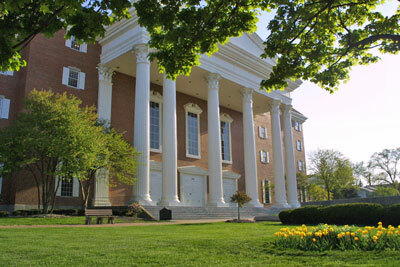 The Seminary also offers master’s programs such as a Master of Divinity and Doctor of Ministry. LSU belongs to the National Christina College Athletic Association (NCCAA). 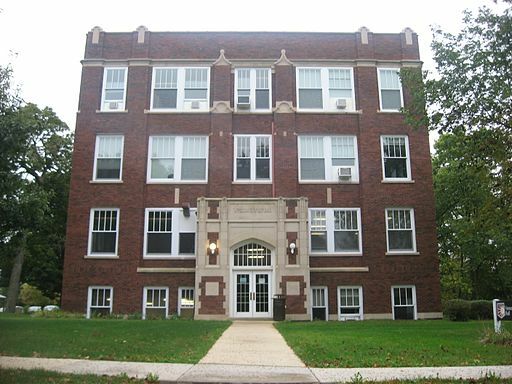 Situated in River Forest, Illinois, Concordia University Chicago is a Lutheran liberal arts school. Over 5,000 undergraduates and graduate students attend the school. Colleges include the College of Arts and Sciences, College of Education, the College of Business, and the College of Graduate and Innovative Programs. The institution is associated with the Lutheran Church-Missouri Synod. The Trinity International University, or TIU, is located in Deerfield, Illinois. Undergraduate and graduate students total about 3,000. The school is home to a theological seminary, as well as the Trinity Law School in Santa Ana, California. The school is accredited by the Commission on the Institution of Higher Education of the north Central Association of Colleges and Schools. Athletics at the school include men’s baseball, soccer and cross country as well as women’s volleyball, softball, and cross country, among other sports. A Catholic university, founded by Jesuits, Loyola University Chicago has a long list of notable alumni including current Speaker of the House, a top-level executive at McDonalds, and several other alumni who have gone on to win Emmy, Grammy, Peabody, and Pulitzer awards. Loyola welcomes approximately 16,000 students each year. More than 80 undergrad and 140 graduate programs are offered to student. The school operates 6 campuses in the Chicago area, as well as international programs in Beijing and Ho Chi Minh City. 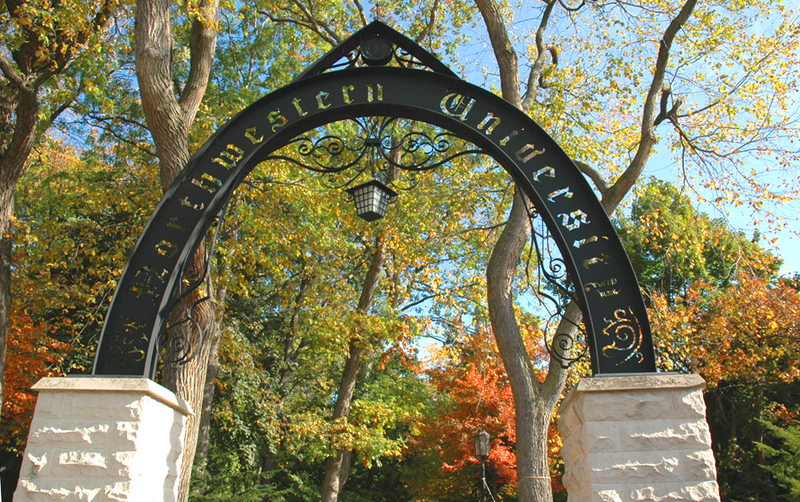 This private university, Northwestern University, is headquartered in Evanston, Illinois. Additional campuses are located in Chicago, San Francisco, and Qatar. The university offers students 124 undergraduate degrees, and 145 graduate degrees. 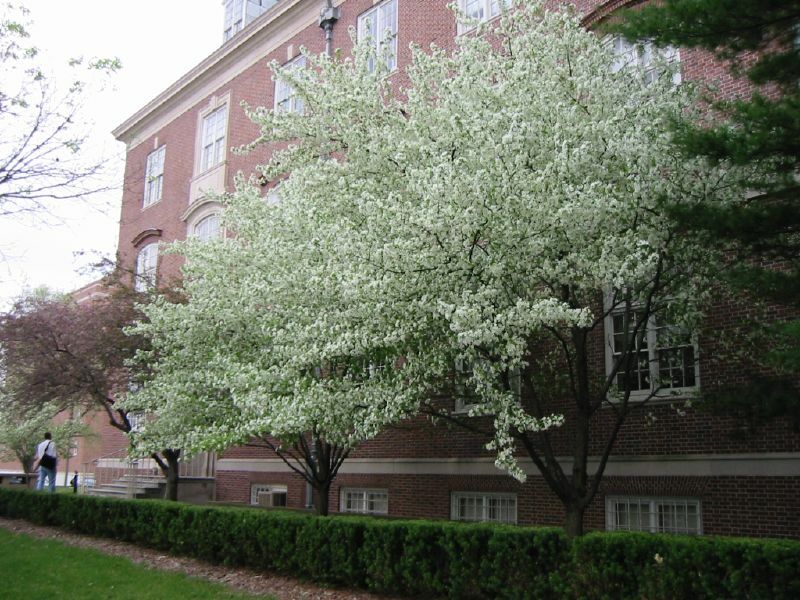 NU is known as a prominent research institution with an extensive doctoral programs. Northwestern originally founded the Big Ten Conference and today continues to compete in the NCAA’s Division I Big Ten Conference. 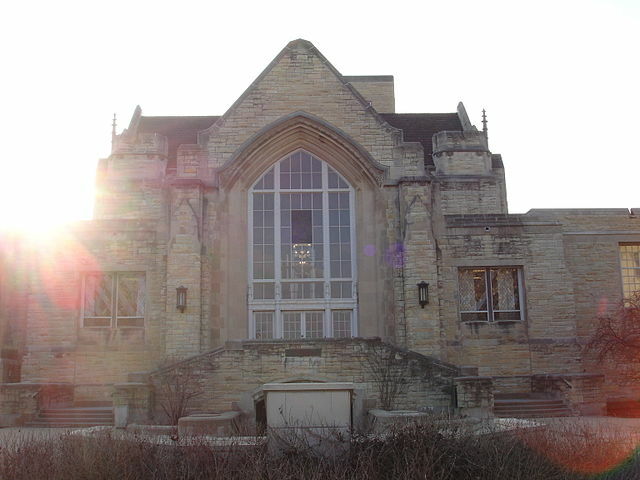 The Christian liberal arts school, Judson University, is located in Elgin, Illinois. 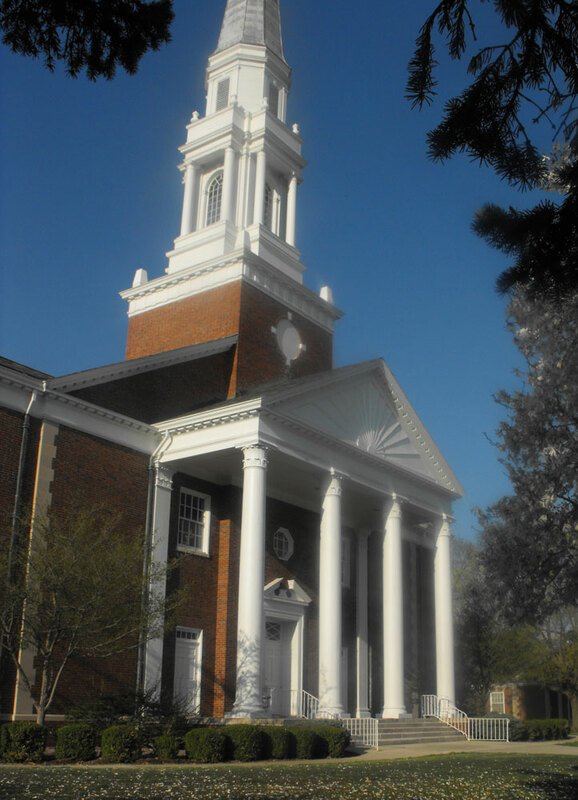 The university is a result of the Northern Baptist Theological Seminary. About 1,300 students attend the school each year. ore than 60 undergraduate are offered by the school and is accredited by the North Central Association of Colleges and Schools, the only private Christian univeristy to do so. Fine arts such as theater, music, and art and design are incorporated into programs of study as well as extracurriculars. 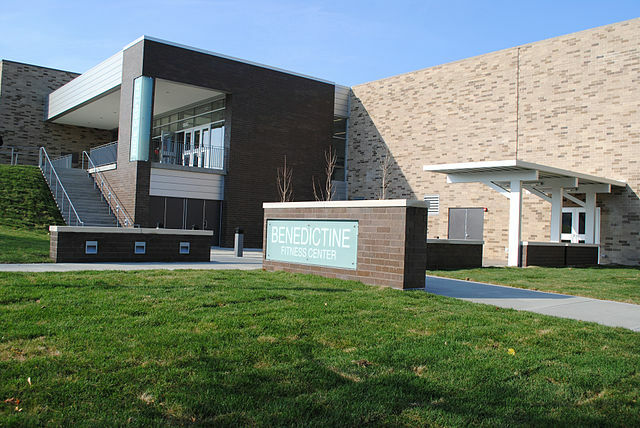 Benedictine University is a private Roman Catholic school out of Chicago. The school was founded in 1887 by the Benedictine monk of St. Procopius Abbey. Central location of the university makes internship and employments opportunities more readily available. Students choose between 56 majors in subjects such as human resource management, exercise and sports studies, clinical psychology, finance, linguistics, and public health. 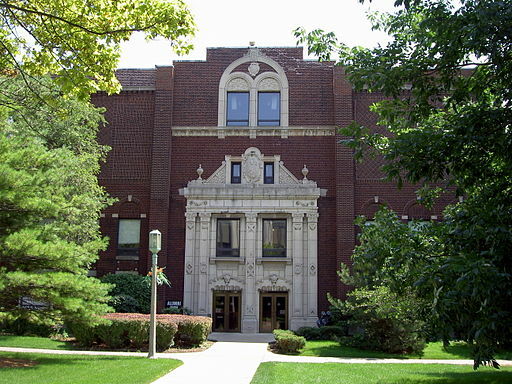 Saint Xavier University on the southside of Chicago is a four-year, co-ed school. The university was originally founded as a women’s college in 1846. 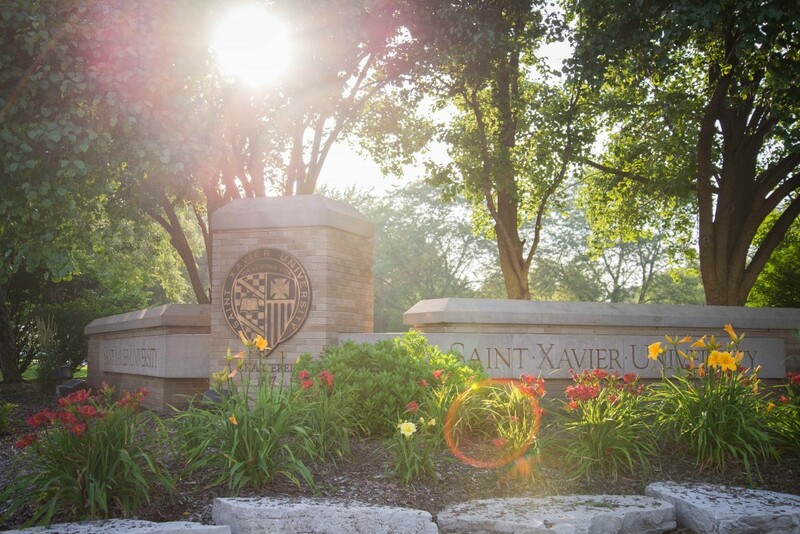 Saint Xavier has an expansive campus including facilities such as the Warde Academic Center, the Visual Arts Center, the Graham School of Management Building, and many other academic buildings, as well as a small chapel. Additional campuses are located in Orland Park and Gilbert, Arizona. The school participates in the National Association of intercollegiate Athletics and offers over 40 undergraduate majors. 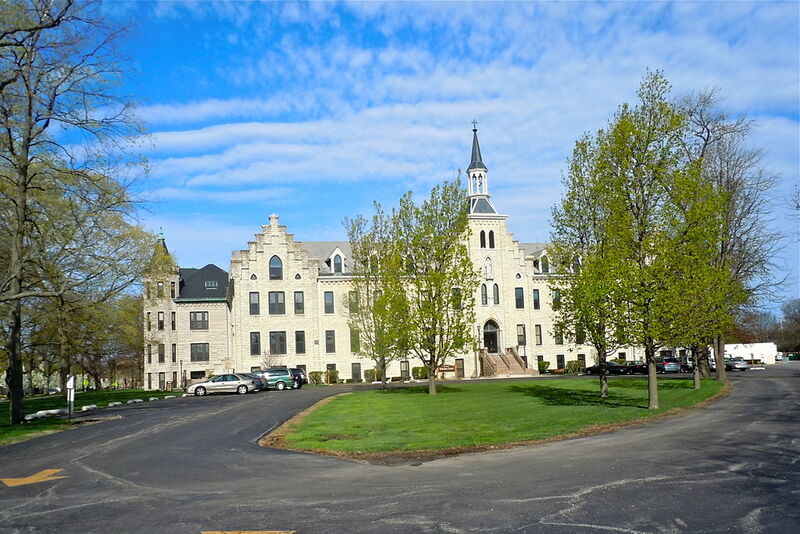 The Catholic liberal arts school, Quincy University, of the Franciscan Order is located in Quincy Illinois. The schools enrolls roughly 1,500 students each year. Areas of study at the institution are broken down into behavioral and social sciences, fine arts and communication, humanities, and science and technology. The univeristy is accredited by The Higher Learning Commission of the North Central Association of Colleges and Schools. Quincy competes in NCAA Division II athletics. Illinois College is a private and liberal arts school associated with the United Church of Christ. It was the first college in the state of Illinois to hand out a degree in 1835. Each year, about 1,000 come to Illinois College to participated in over 80 areas of discipline. The school hosts research programs, as well as permanent research facilities, like the Starhilll Forest Arboretum and the Congressional Museum and Archives. The school encourages opportunities to study abroad, to counties such as Spain, Japan, Germany, England, and Australia. 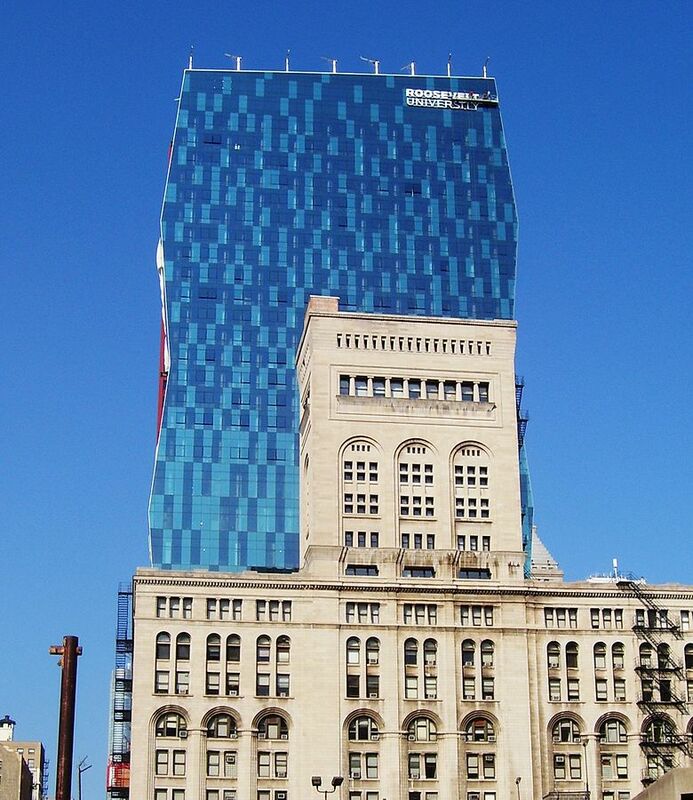 This private research university is located in Chicago. Illinois Institute of Technology is also referred to as Illinois Tech or IIT and is well-regarded as a PhD-granting institution. Common area of study include science, engineering, psychology, information technology, design, and law. Approximately 7,800 undergraduate and postgraduate students attend the school each year. Students have the option of choosing between numerous student organizations including Student Government Association, Student Union Board, and TechNews. The prestigious institution of the University of Chicago is a private research school located in the city of Chicago. Since its establishment in 1890, UChicago has devised various undergraduate and graduate programs under the direction of disciplinary committees. Today, these exist within the Graham School of Continuing Liberal and Professional Studies, Pritzker School of Medicine, Booth School of Business, and School of Social Service Administration, among others. Approximately 15,000 students total study at the univeristy today. The university boasts a long list of prominent alumni. Campus stretches across 217 acres in the Hyde Park and Woodlawn neighborhoods and has been consistently been revered for its beauty among national publications. DePaul University is a private school located in Chicago. 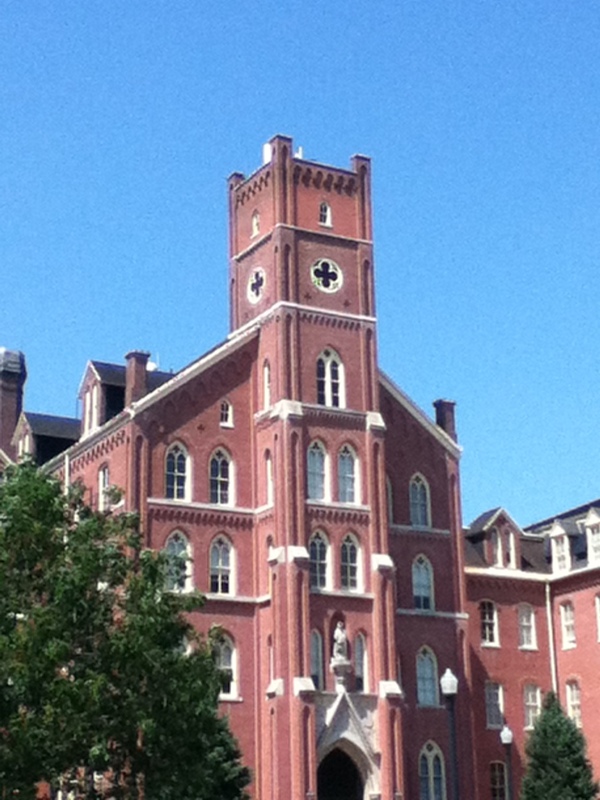 It became the largest student body of any catholic university in 1998. DePaul emphasizes enrollment especially for first generation students or those otherwise disadvantaged. Undergraduates total nearly 16,000 students, whereas graduates add an extra 7,600. 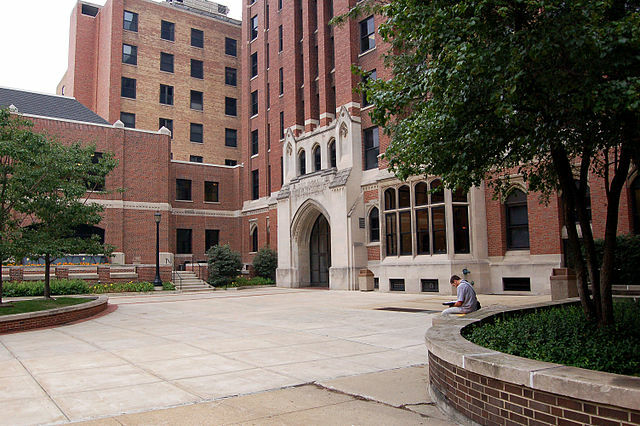 Colleges are spread across two campuses: Lincoln Park and the Loop. DePaul is known for its diversity on the basis of race and ethnicity. 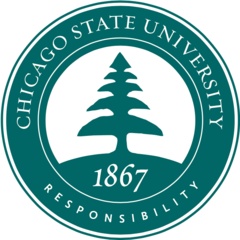 Chicago State University is a public state school based out of Chicago. Approximately 4,700 students attend. The school is also a member of the Thurgood Marshall College Fund. The colleges include the College of Arts and Sciences, College of Business, College of Education, College of Heath Sciences, and the College of Pharmacy. This public liberal art school is located in Springfield, Illinois. The University belongs to the University of Illinois System as well as the Council of Public Liberal Arts Colleges. At UIS, nearly 5,700 students attend to pursue one of 27 undergraduate degrees or 20 master’s degrees. The university belongs to the NCAA Division II Great Lakes Valley Conference. 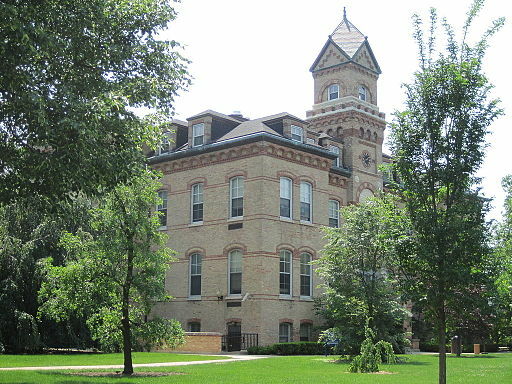 An institution of 3,000 students, North Park University has a combined campus with the North Park Theological Seminary. In addition to the undergraduate college, academics also include the North Park Theological Seminary, School of Adult Learning, School of Business & Nonprofit Management, School of Education, School of Music, the School of Nursing, and Community Development. North Park University has 8 men’s and 9 women’s athletic teams which belong to the NCAA Division III. 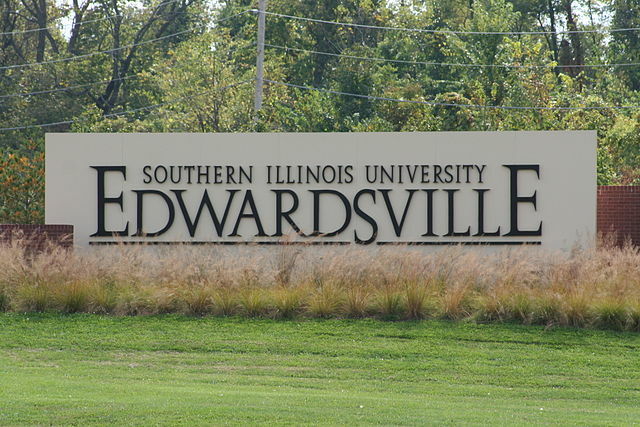 The coeducational university, Southern Illinois University Edwardsville, or SIUE, is situated about 20 miles northeast of St.Louis, Missouri. Doctoral, graduate and undergraduate programs are available to a total student body of approximately 13,300. A majority of student hail from within the state. Common majors include science, medicine, education, business, government, sports and entertainment. North Central College of Naperville, Illinois is a coeducational, liberal arts college. It belongs to the College Conference of Illinois and Wisconsin and enrolls about 3,000 students each year. There are 70 degree paths to choose from. The 65-acre campus includes several residence halls, a fine arts building, a concert hall, and black box theatre. The average acceptance rate sits at 57% for first year students. 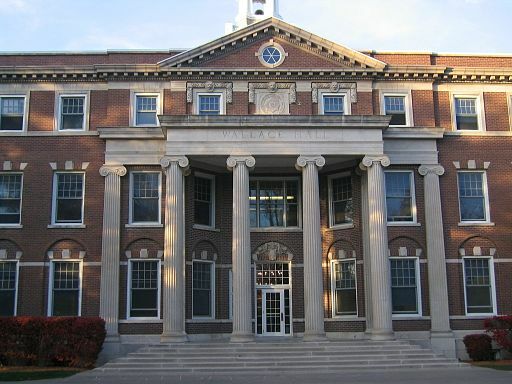 This state university is located in Charleston, Illinois and was established to grant two-year teaching degrees. 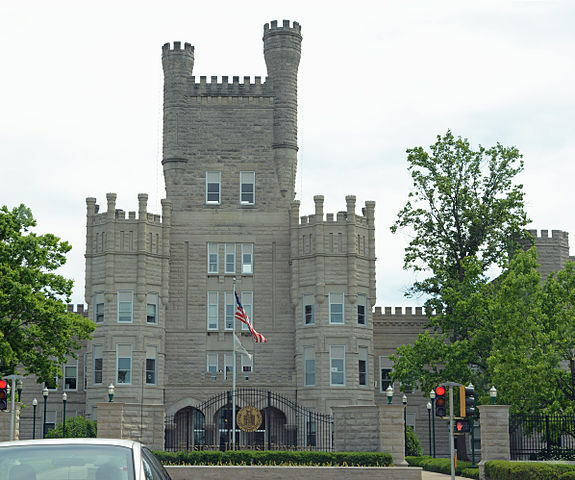 Eastern Illinois University today specializes in baccalaureate and master’s degrees in business, sciences, arts, education, and the humanities. Approximately 9,000 students attend each year. Campus life offers over 150 student organizations to choose from including the school’s newspaper, the Daily Eastern News. 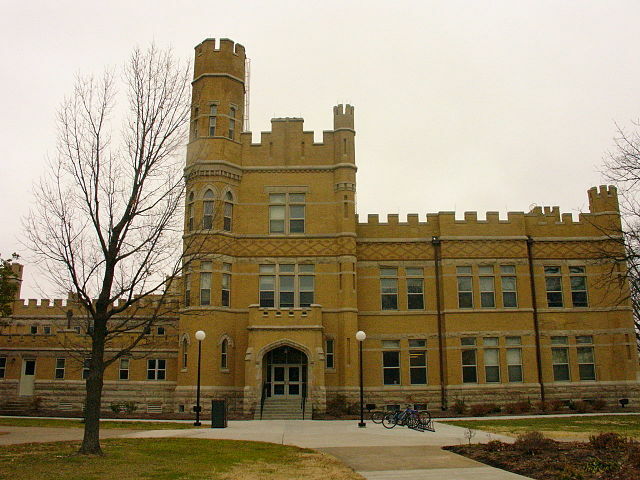 The undergraduate liberal arts college, Illinois Wesleyan University, is situated in Bloomington, Illinois. A student body of almost 2,000 can choose between 80 majors, minors, and programs. Academic programs are broken up into 17 programs including the School of Music, the School of Theater, and the School of Nursing, among others. Students are encouraged to study abroad, with over 300 options to choose from in 70 different countries. The University of Illinois at Chicago is considered the largest in terms of students (29,000 total) in the Chicago area. Campus is located near the Near West Side and Chicago Loop subway system. UIC boasts the largest medical school in the country. Areas of speciality include programs geared towards physicians, pharmacists, dentist, and nurses. The university competes in NCAA Division I Horizon League athletics. 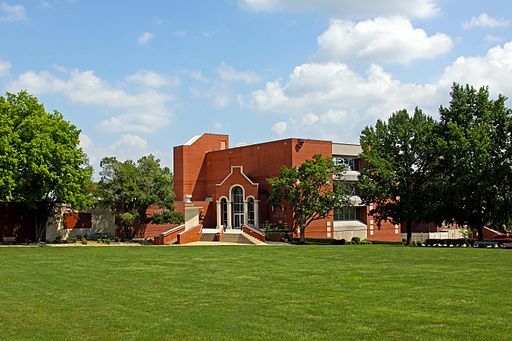 Greenville College is a four-year school with a liberal arts focus and connection with the Free Methodist Church. Campus is located in a small town 45 miles east of St. Louis, Missouri. About 1,100 students attend the university. Students who attend the university must agree to a “Christ-honoring”lifestyle on campus. Competitive sports include baseball, basketball, cross country, football, soccer, and track and field. 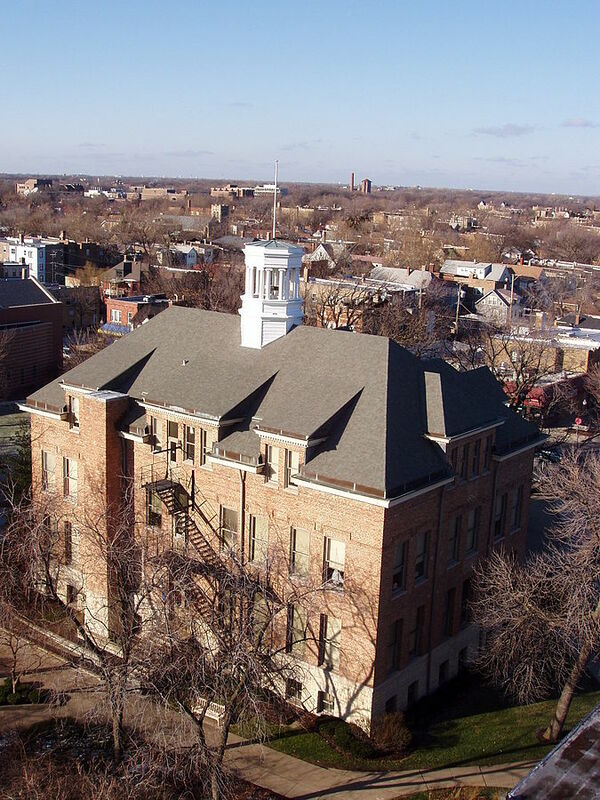 Monmouth College welcomes 1,300 undergraduate students each year to its liberal arts campus in small town Monmouth, Illinois. Students can choose from 35 majors and 30 minors as well as over a dozen pre-professional programs. Monmouth was the originally founder of the Associated Colleges of the Midwest. The teacher student ratio is 11:1. Students have the option to continue research and further studies abroad. The town of Eureka hosts Eureka College, a small institution of higher education with approximately 785 students. Common majors include history, political science, business, education, communication, fine arts, and the performing arts. Eureka belongs to NCAA Division III athletics including basketball, tennis swimming, golf and track and field. The University of Illinois at Urbana-Champaign, or UIUC, is a public research center. The university belongs to the Association of American Universities and offers students more than 150 programs of study. Campus straddles Green Street, giving the university both a city-like as well as residential feel. 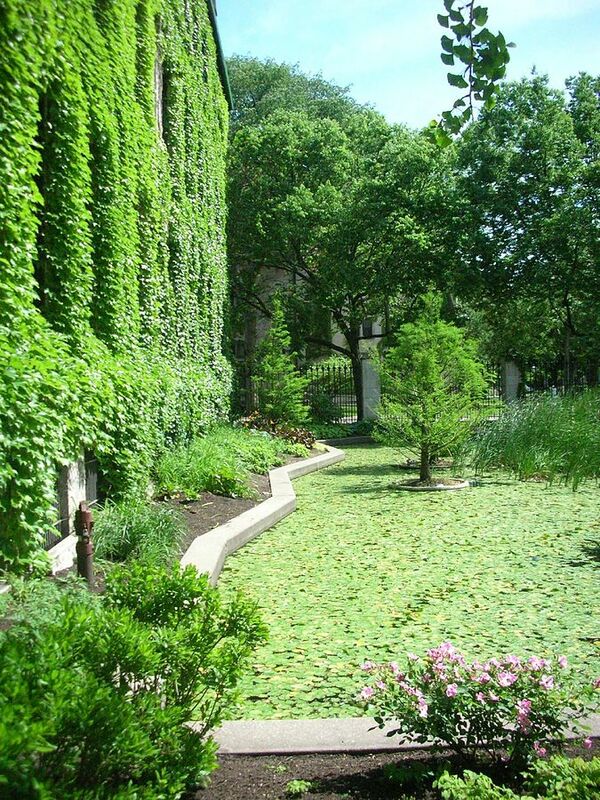 Lead by the Student Sustainability Committee, the university is dedicated to minimizing its carbon footprint. The university hosts a Research Park, National Center for Supercomputing Applications, and Prairie Research Institute. 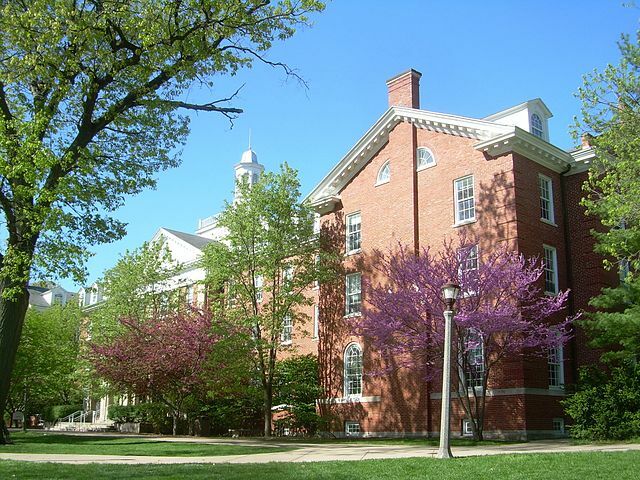 Founded in 1857, Illinois State University is the oldest public university in the state. Undergraduate sand graduates make up 20,100 students total. Schools include the College of Education, the College of Fine Arts, the College of Applied Science and Technology, and the College of Arts and Sciences. 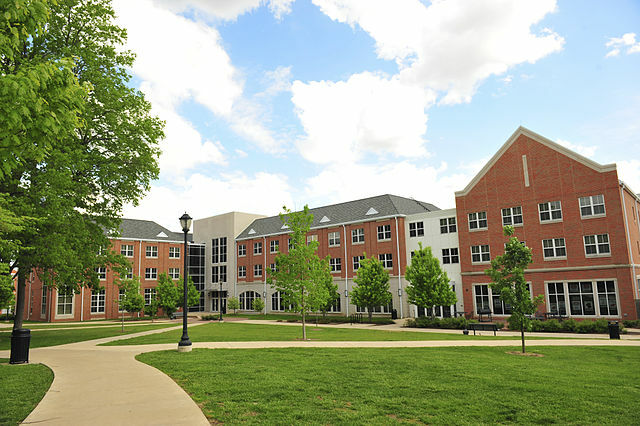 Campus consists of the Quad, a popular meeting places, the Milner Library, and residence halls in addition to many academic buildings. Millikin University is a private co-educational school specializing in the art and sciences, business, fine arts, and professional studies. The school welcomes about 2,400 undergraduate students each year. Student life consists of an active Greek Life and athletics. 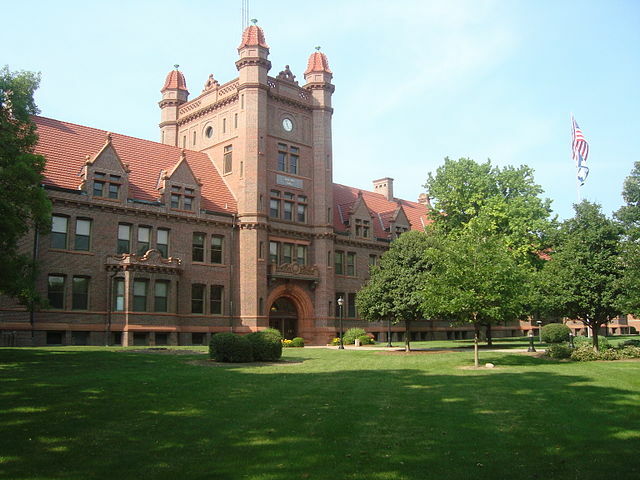 Millikin boasts numerous notable alumni, as artist, actors, athletes, authors, business figures, and politicians. Roosevelt is a private and coeducational university of 7,000 students. It’s made up of two campus locations: Chicago, Illinois and Schaumburg, Illinois. The basis of curriculum is a call towards social justice. 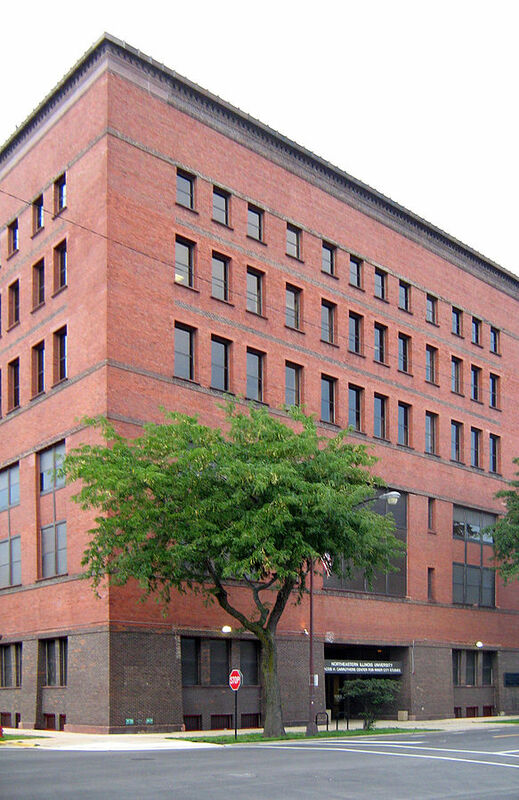 Roosevelt is home to the Chicago College of Performing Arts and five other colleges. Student Life includes an active greek life as well as Black Student Union, Colleges Against Cancer, Student Government Association, and the student newspaper. 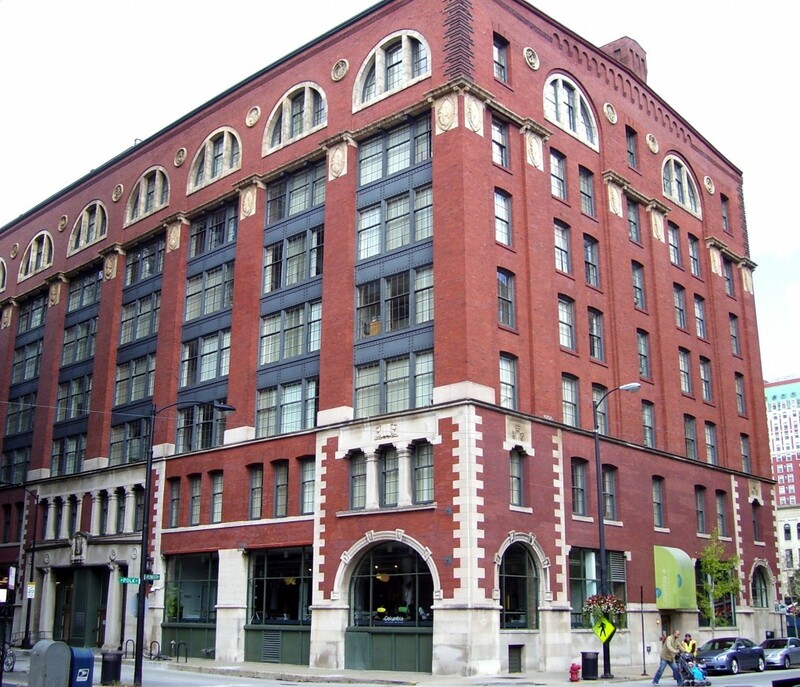 Columbia College Chicago is an independent liberal arts school that welcomes undergraduate and graduated students pursuing one of over 80 degrees. 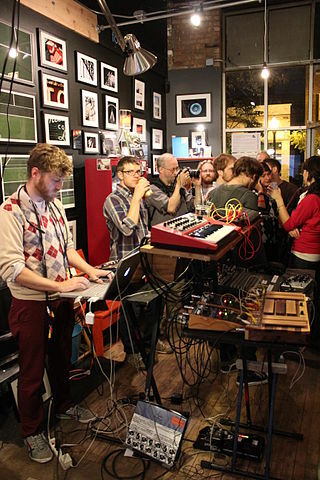 Columbia hosts several research-based, cultural, and educational associated organizations such as the Center for Community Arts Partnerships, the Museum of Contemporary Photography, the Center for Black Music Research, and the Sherwood Community Music School. Nearly 9,500 students attend the school. The Carlineville-based school, Blackburn College, focuses on a liberal arts education. It’s considered within the Greater St.Louis metropolitan area. Blackburn is one of seven colleges in the country to identify as a work college, which has put in place a work program required for all on-campus students. 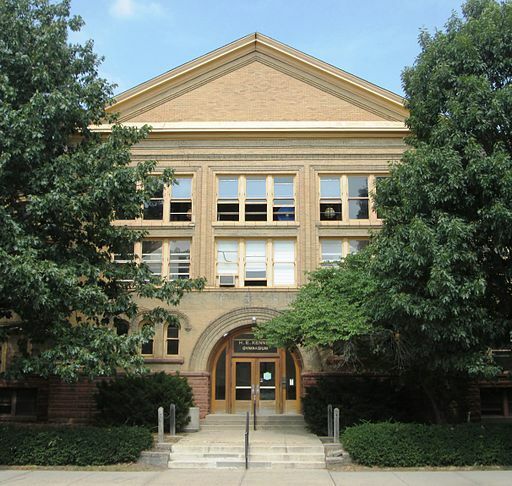 Academic facilities include the Alumni Hall of Biology, Bothwell Conservatory of Music, the Lumpkin library, and the Marvin and Ingrid Mahan Science Laboratory Wing. 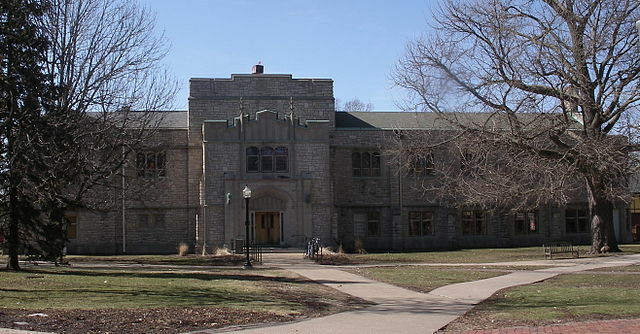 Knox College is a private liberal arts school established in 1837. It’s located in Galesburg, Illinois. Knox College has consistently ranked high amongst online and college review publications. Knox operates on a trimester basis and requires professors to teach only two of the three trimesters, so there is more time available for one-on-one mentoring with students. Student activities include Greek Life, language clubs, book clubs, neuroscience club, and educational studies club, among others. 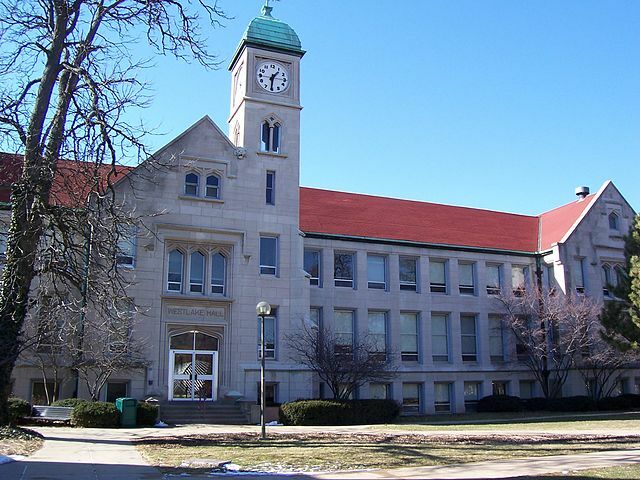 Northern Illinois University is situated in DeKalb, Illinois. It’s a public research university of approximately 20,000 student including undergraduates and postgrads. There are seven colleges within the academic curriculum, 60 majors for undergrads to choose from, 79 graduate programs, and more than 20 pathways for doctoral candidates. NIU belongs to the Association of Public and Land-Grant Universities. Campus stretches 756 acres and hosts a myriad of residential halls, academic buildings, and athletic and student life facilities. The private institution, Bradley University, is set in Peoria, Illinois. The university holds 22 accreditations and and offers undergraduates 100 programs to choose from–30 for graduate students. More than 240 student organizations are offered on campus, including athletics, forensics, Greek life, and Common Ground (in support of the LGBTQ community). MacMurray College is a four-year private college situated in Jacksonville, Illinois. The student body of 570 is considered 26% ethnically diverse. 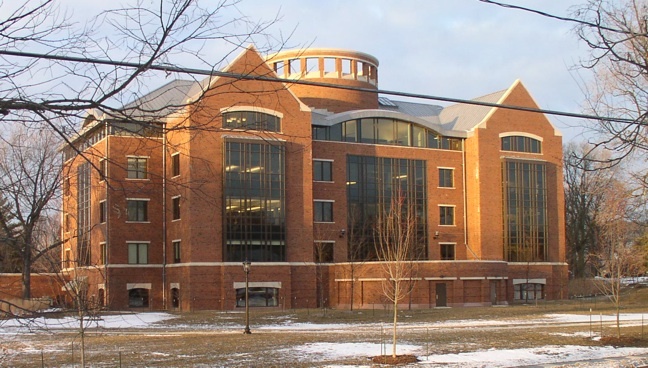 MacMurray has consistently ranked high for its dedicated to public justice. On average, the institution offers 26 majors and 16 minor programs within a liberal arts curriculum. 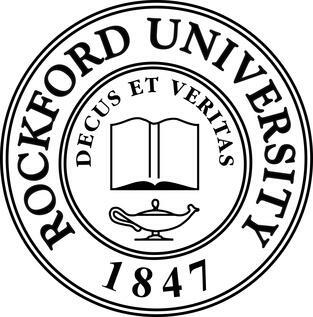 Rockford University was originally established as the Rockford Female Seminary in 1847. Today, the school is a private liberal arts college with 1,2000 students. Rockford offers students 80 majors, minors, and areas of concentration. Colleges include Arts and Humanities, Science, Math, and Nursing, and Social Sciences, Commerce and Education. The school is a member of NCAA Division III athletics. Augustana College is located in Rock Island, Illinois. The college is a liberal arts school of about 2,500 students. Campus stretches 115 acres along the Mississippi River. Augustana ranks high when it comes to liberal arts graduate students earning PhDs. Academic programs are focused in accounting, applied mathematics, history, astronomy, foreign languages, literatures, philosophy and physics, among a long list of specialities. The school has an active student life, made up of sports, Greek Life, and academic clubs and organizations. A public university in Macomb, Illinois, Western Illinois University was originally founded in 1899 as a teacher training institute. 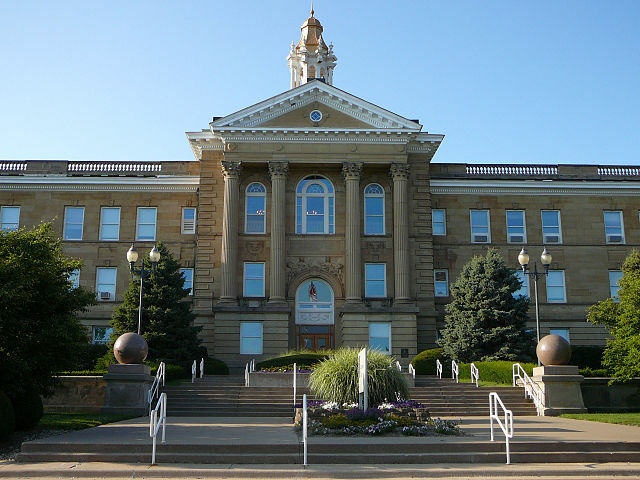 Today, the university spans across two campuses: Macomb and Moline, Illinois. Academic offerings include 69 undergraduate majors and 42 majors at the graduate level. Sports teams at the university participate in the NCAA Division I Summit League. Carbondale, Illinois is home to Southern Illinois University. SIU consists of over 17,000 undergraduate and graduate students pursuing more than 200 graduate and 70 master’s programs. There are an additional 31 doctoral programs available to students. The Student Center is a lively gathering place for student life, including study spaces, dining facilities, ballrooms, and bowling and billiards facility. Student organizations include athletics and the student newspaper.